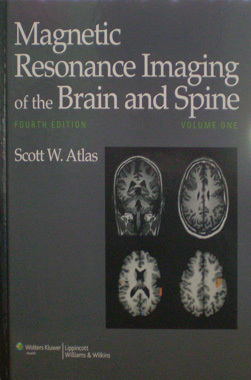 Titulo: Magnetic Resonance Imaging of the Brain and Spine, 4th. Edition. 2-Vol.